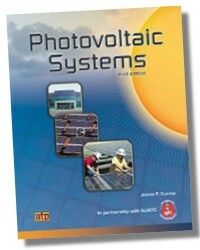 Design, Implement, and Audit the Most Energy-Efficient, Cost-Effective Solar Power Systems for Any Type of Building! 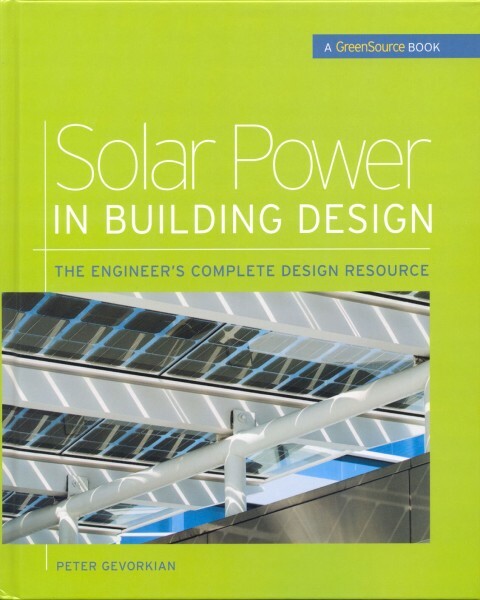 From basic theory through project planning, cost estimating, and manufacturing methods, this vital resource offers you everything needed for solar power design success. 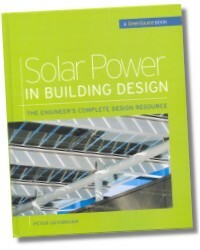 Filled with case studies and illustrations, this state-of-the-art design tool covers new solar technologies…design implementation techniques…energy conservation…the economics of solar power systems…passive solar heating power…and more. Dr. Peter Gevorkian, PhD (Glendale, CA) is President of Vector Delta Design Group, Inc., an electrical engineering and solar power design consulting organization specializing in industrial, commercial and residential projects. In the past several years, the company extended its expertise in the field of renewable energy sources such as solar power, fuel cells and micro-turbine cogeneration. 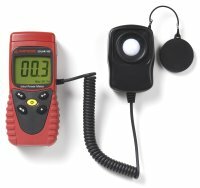 Since 1971, Dr. Gevorkian has been an active member of the Canadian and California Board of Professional Engineers. He has taught computer science, automation control, and has authored several technical papers, in addition to the books Sustainable Energy Systems in Architectural Design and the upcoming Sustainable Energy Systems Engineering.